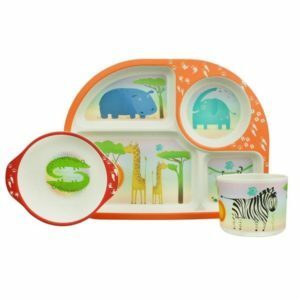 Here at Yours Sustainably we have a wide range of environmentally friendly gifts suitable for all ages. The health of our precious planet should be a concern for us all and cutting down on our use and reliance on plastic is an easy way to help make a difference to the waste and pollution that plastic generates. 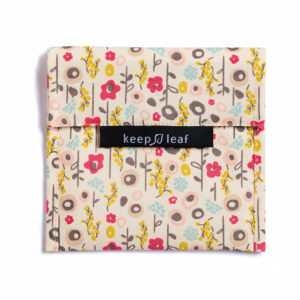 Choosing to buy environmentally friendly gifts does not mean sacrificing good design and style. Our cute children’s drinking flasks are ideal for school lunch boxes, the chunky silicone lid and carrying loop are just right for smaller fingers and they are an eco-friendly alternative to wasteful single-use plastic bottles. 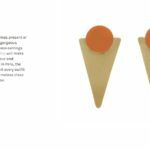 Beautifully decorated and environmentally friendly our lovely dining sets are made from organic bamboo and cornstarch. 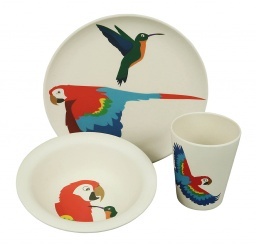 Both the tray, cup and bowl and the plate, cup and bowl are available in several designs. All are durable and dishwasher proof but ultimately bio-degradable when discarded, all are sure to make meal times, fun times. 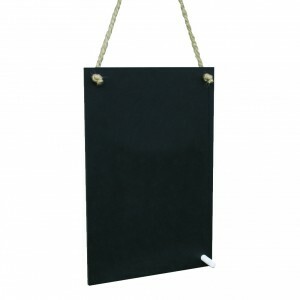 Chalk boards are a great gift idea, useful in the kitchen, teenager’s bedroom or even the greenhouse. 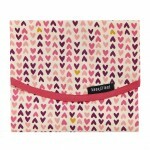 Made here in the UK from recycled paper packaging, the material has a very solid, robust slate-like look and feel. Attractively packaged and complete with adjustable string handle and chalk. 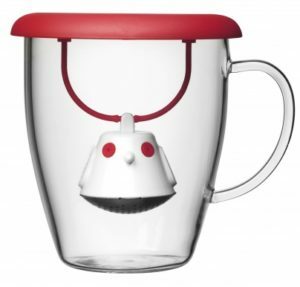 Anyone who appreciates a good cup of tea will love our mug and tea infuser set. Teabags are not bio-degradable because of the plastic used in the seal which holds the bag together. 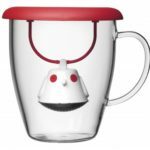 The quirky little infuser is easy to use and practical, simply fill the T-Bird with loose tea, pour boiling water into the mug and lower the infuser, allowing the fresh tea leaves to brew. When the tea is to your liking remove the bird and flip the lid so that it becomes a drip tray. Suitable for both green and black tea and guaranteed to make a better tasting, guilt free cuppa! Our hot and cold drinks bottles are another great gift idea, the stainless-steel double wall flask will keep liquid cold for up to 24 hours or hot for about 12 hours. An ideal replacement for single-use plastic bottles. 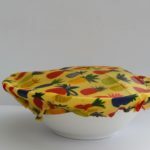 Plastic bags and tin foil may be useful when making a DIY lunch but after use both will end up in landfill. 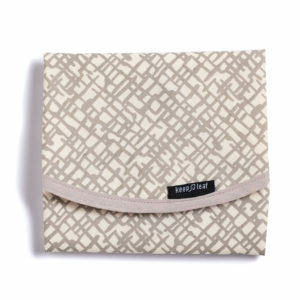 Our washable reusable sandwich wraps and sandwich baggies are a good eco-friendly alternative and come in a wide range of designs. These are just a few of our environmentally friendly gifts, visit Yours Sustainably for loads more gift ideas for all the family, all carefully chosen by us for their positive eco credentials.